The red metal heart with locks and the heart poster was created by students enrolled in the Advanced Technology Complex at Denton ISD. The Lock for Life Heart Project was spearheaded by their teacher Susan Reyes. The 63 locks represent individuals who died by Suicide in Denton County in 2013. Both the Lock for Life heart and Poster will be on display at public events throughout our community. 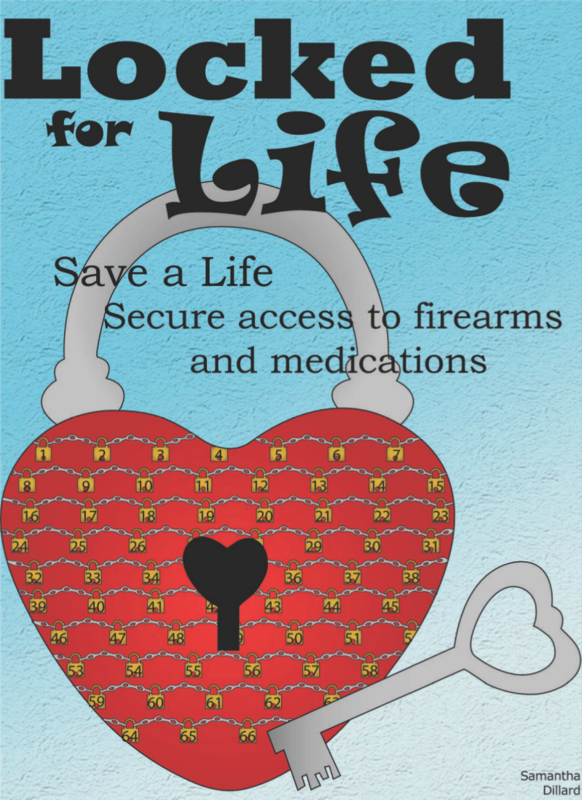 The mission of Means Matters and The Lock for Life Campaign is bring a greater awareness of suicide prevention through firearm and medication safety, and to promote families to provide safer homes and communities.